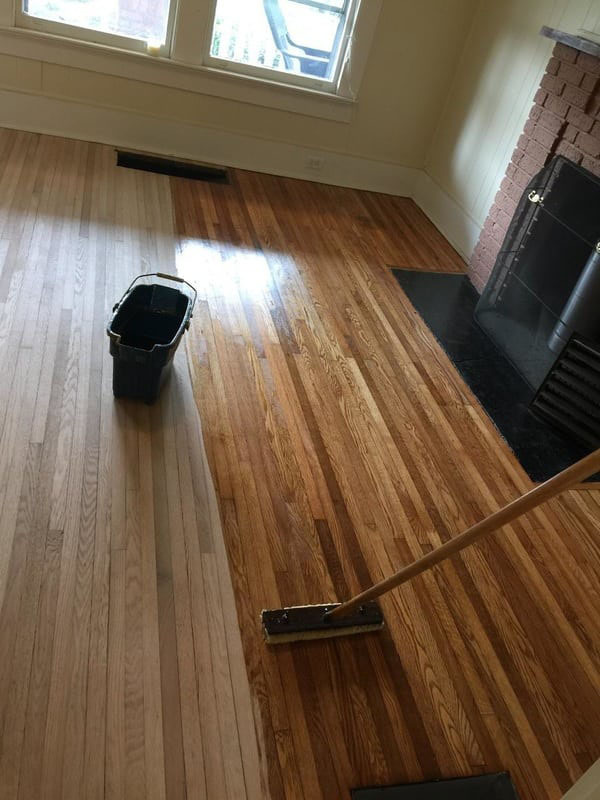 Sometimes when deciding what needs to be done to your current hardwood floors, a simple screen and re-coat may be all that’s needed to bring them back to life. 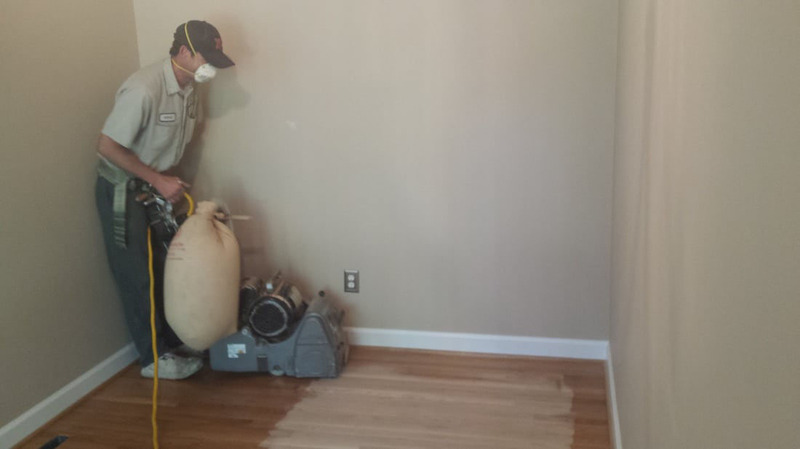 This process involves buffing off the remaining top coat from the flooring and applying a fresh coat of new finish. 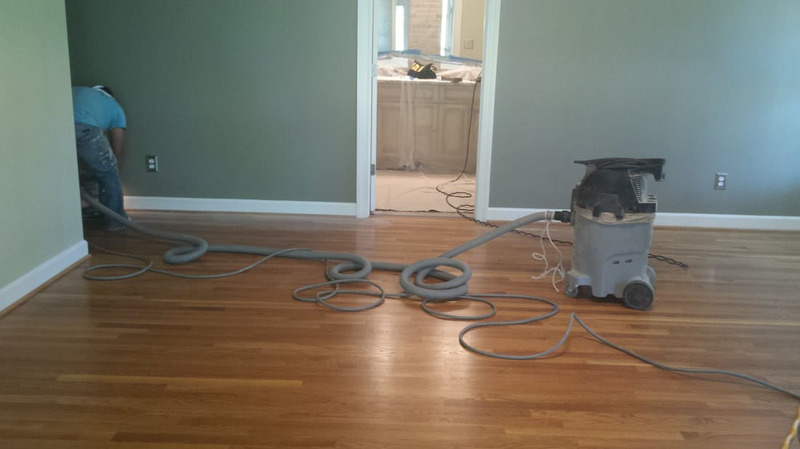 You will need to have your flooring examined by one of our professionals to see if this process is able to be done. 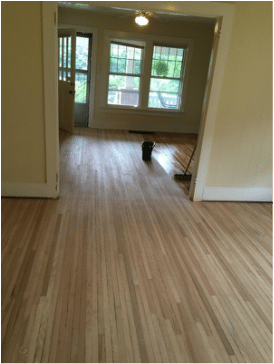 If the flooring has been cleaned with any waxy, acrylic cleaners such as Mop & Glo or Murphy’s Oil Soap, then this process will not work since the new finish will not adhere to the existingfinish. Wear spots, dents, scratches down to the wood, and any discoloration are also areas where this process will not work with just a re-coating process. Contact one of our flooring experts and they will advise you on what needs to be done. 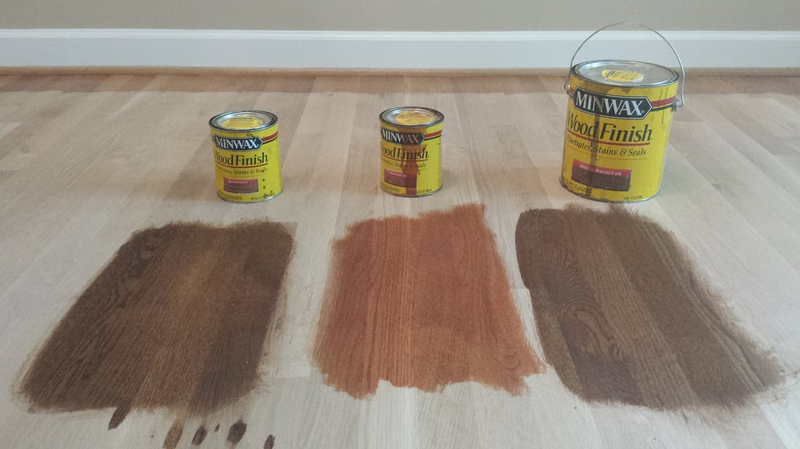 Hardwood Floor staining can create the color of choice to go with any design you are trying to achieve. 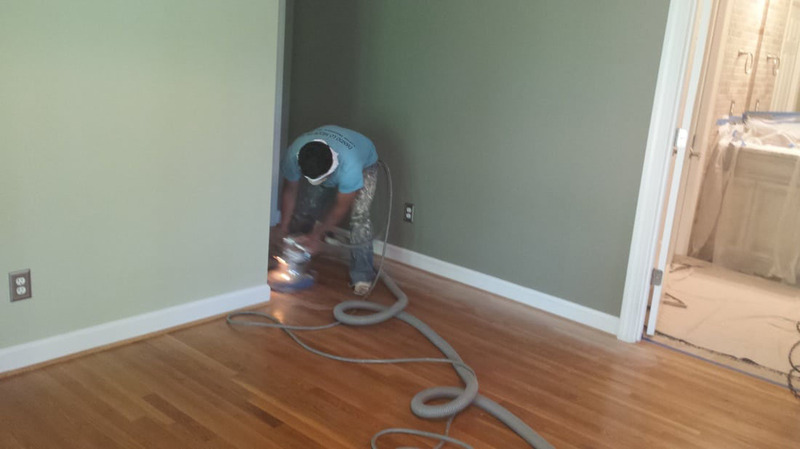 Whether it is matching an existing stain or creating a custom stain, Quality Floor Service has a team of highly trained professionals to create your color choice. Many colors require a blend of stains to achieve the final product of choice. Our professionals will take the time needed to obtain just what your looking for and to ensure you are completely satisfied before we leave your home.